Need an easy and delicious fruit salad to grace your summer table? 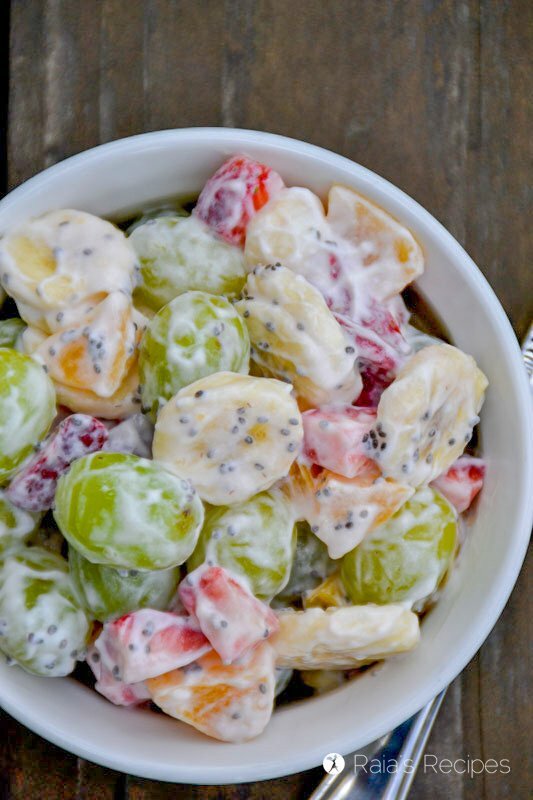 This Simple Fruit Salad with Chia and Yogurt is the one for you! Summer is the season for simple foods. 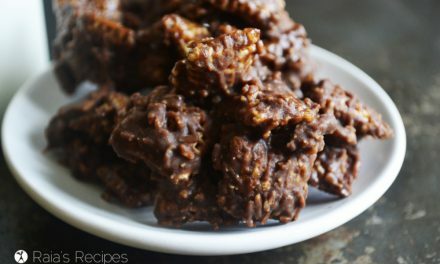 With the heat turning up, I don’t want to spend a lot of time in the kitchen in front of a stove. 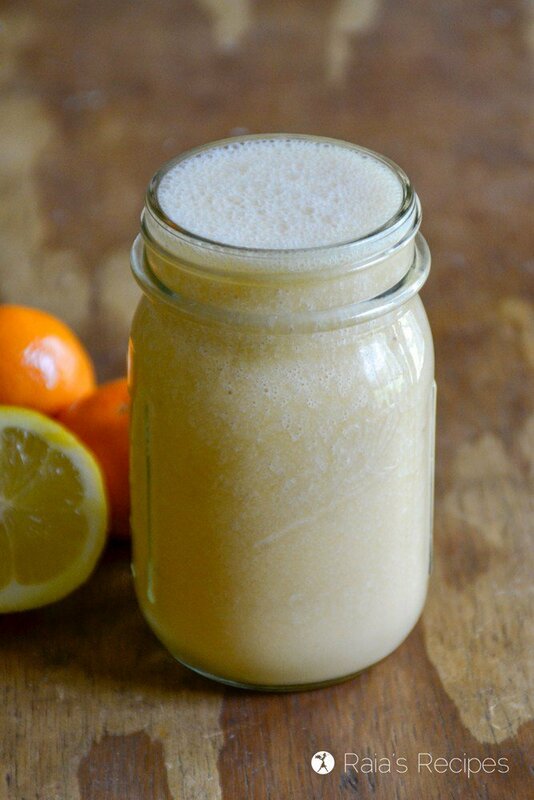 Smoothies, salad, homemade ice cream (healthy, of course), these are what my summertime menu is made up of! Not much stress involved, and full of fresh fruit and veggie goodness! 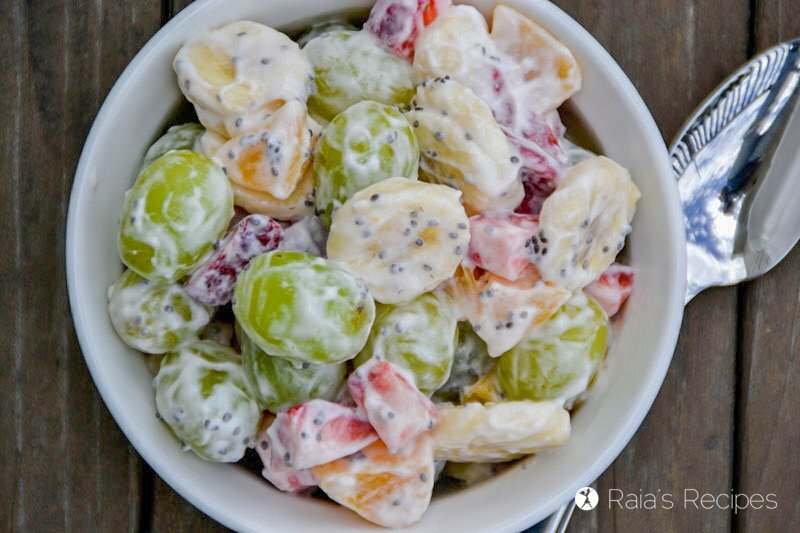 This simple fruit salad with chia and yogurt is a favorite at my house. 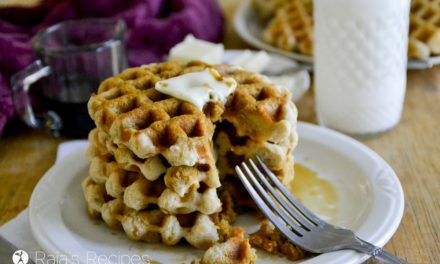 It’s easy to whip up, delicious to devour, and full of nutrients my family needs. Even though this salad calls for yogurt, it is 100% possible to make it paleo-friendly. 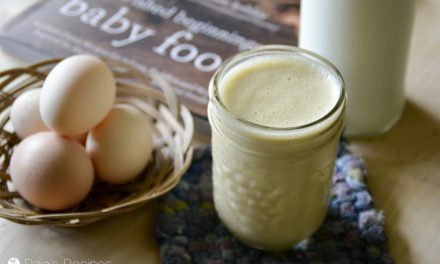 I suffer from dairy-intolerance (I know, life is hard), but thankfully coconut yogurt works just as well as homemade yogurt in this recipe! 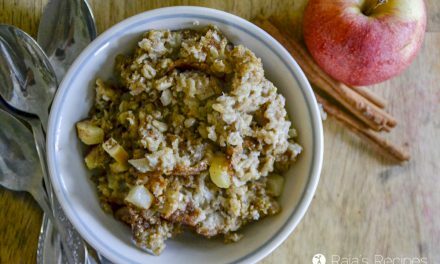 So don’t feel like you have to miss out if you’re on a paleo or dairy-free diet! 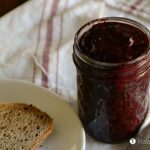 If you’re not dairy-free, you can easily make the yogurt this recipe calls for at home in your Instant Pot! It will save money and actually be better for you than store bought versions with their unnecessary sweeteners, binders, and fillers. You can learn how to make homemade yogurt in this post here. You’ll never go back! If you’re also in need of easy and nutritious dishes for your family, head on over to Natural Fertility & Wellness, where I’m sharing the recipe for this Simple Fruit Salad with Chia and Yogurt! 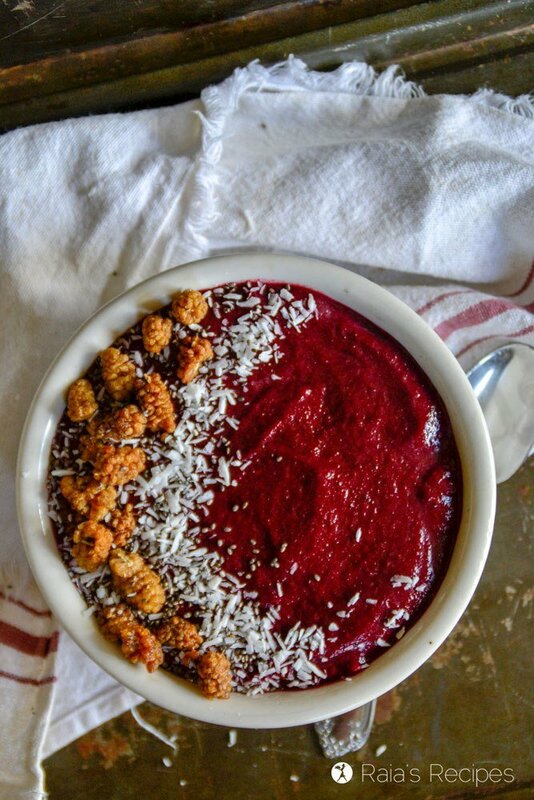 You’ll also enjoy these healthy fruit-filled recipes! Looks delish! 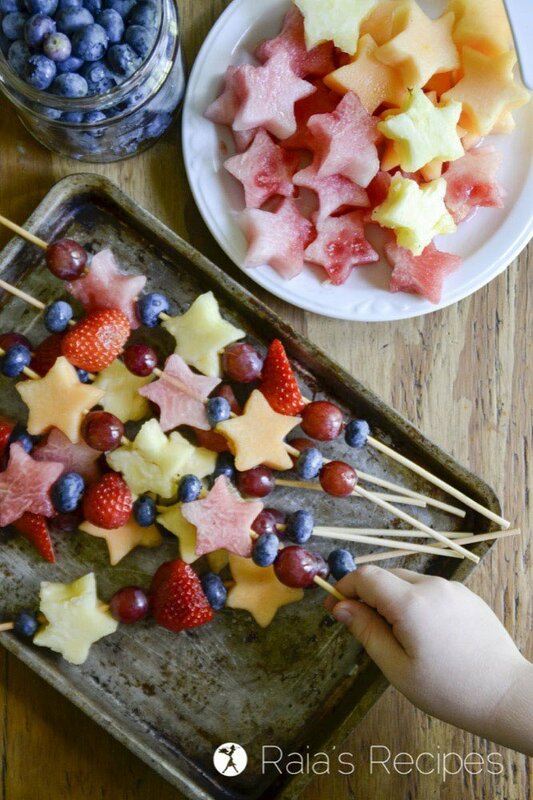 great summer treat.Thanks for linking up to Merry Monday! Pinned! Have a great week! That looks delicious! 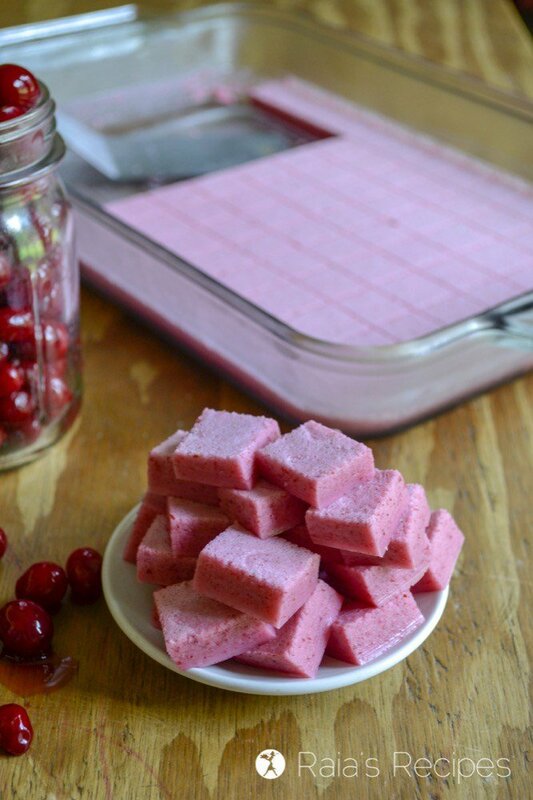 Fruit and yogurt are staples here and it is always fun to have a new way to eat them! Thank you so much, Carlee! Looks delicious! Thanks for sharing with Simply Natural Saturdays. Chia seeds and yogurt are two of my favorite foods. This fruit salad sure sounds healthy and refreshing for a hot summer day. Thanks for sharing on Real Food Fridays. Pinned & tweeted! I love light, healthy and refreshing fruit salads! 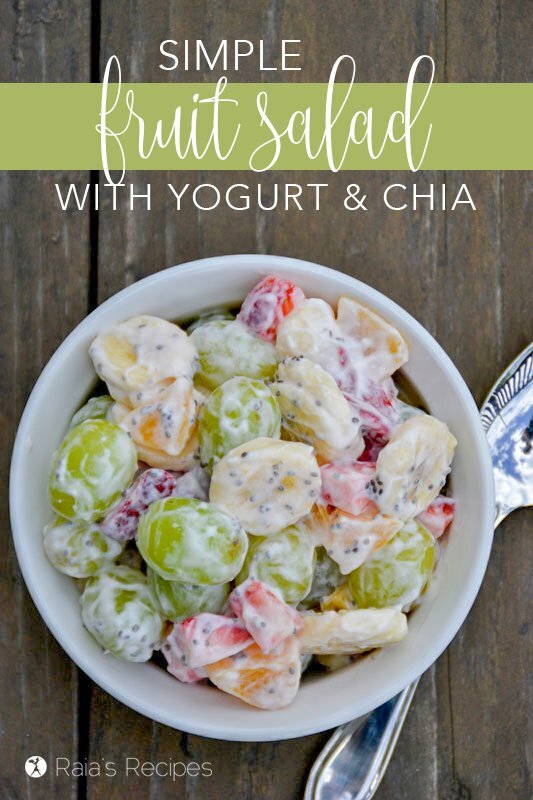 We’re so glad you shared this healthy and delicious Simple Fruit Salad with Chia and Yogurt recipe on the Healthy, Happy, Green and Natural Party Blog Hop. I’m Pinning and sharing! We would really enjoy your salad, it looks delicious! Thanks so much for sharing with Full Plate Thursday today. Have a great day and come back soon! Thank you, Helen! I hope you get a chance to enjoy it!